History, polygamy, and the Single Muslimah Threat, Karimah Grayson and have a lot to talk about. Don’t miss the next NbA Muslims Authors Speak with Karimah Grayson! Tonight at 7pm. Use the link below to view it live! Review of Nothing but Love: Is this love worth fighting for? 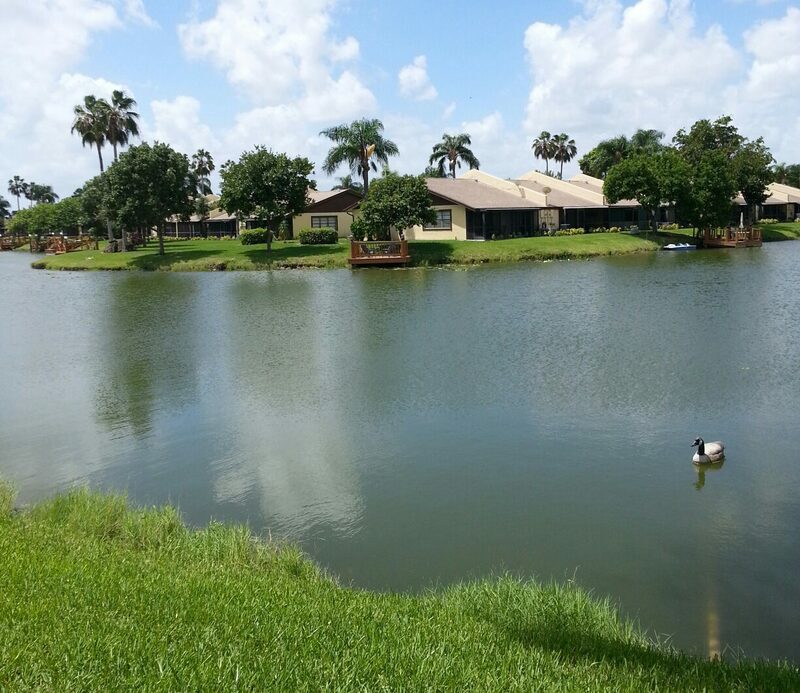 This story is a story that weaves through the lives of two people, Barakah (A.B.) and Amash. At times the story becomes a little confusing because it goes from one scenario to the other without transitionI had to go back into the previous chapter to make sure I didn’t miss a page. However, that didn’t keep me from reading the story. It is amazing how the characters intertwine with each other throughout the story without them knowing about one another. At times the story lags because of a lot of internal dialogue that the characters have with themselves rather than with each other. The internal dialogue made me wish that they just spoke their feelings to one another. However, it becomes clear why Zeneefa wrote the story this way. It shows how the Shaitan (the Devil) can and does whisper in people’s heart and guides them to make decisions which are detrimental to themselves. I really loved reading the story because it’s set in Sri Lanka and I’ve not read anything from that area. Her descriptions of the forests and other surroundings made me feel as if I was there. I give the story 4 out of 5 stars, it is a must read. Have you heard of Musllim Fiction? Muslim Fiction is a little known genre in novels. Two books are available for you to start reading Muslim Fiction. Start today. Purchase two boxes of coffee and receive one of these books free and autographed. Always doing the right thing, Areebah finds herself in a dilemma when she bumps into a friend from thirty years ago. She talks to her daughter about it and her daughter becomes angry because for years Areebah told her daughter to only marry a Muslim man. 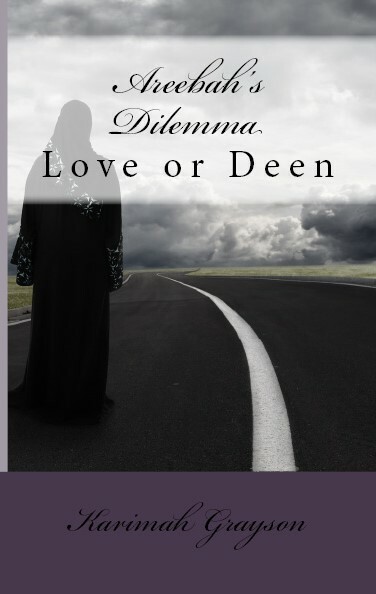 After praying istikhara, she tries to forget, but will she choose love over Deen? Available in Kindle and free with Kindle Unlimited. Available in Kindle, free with Kindle Unlimited. 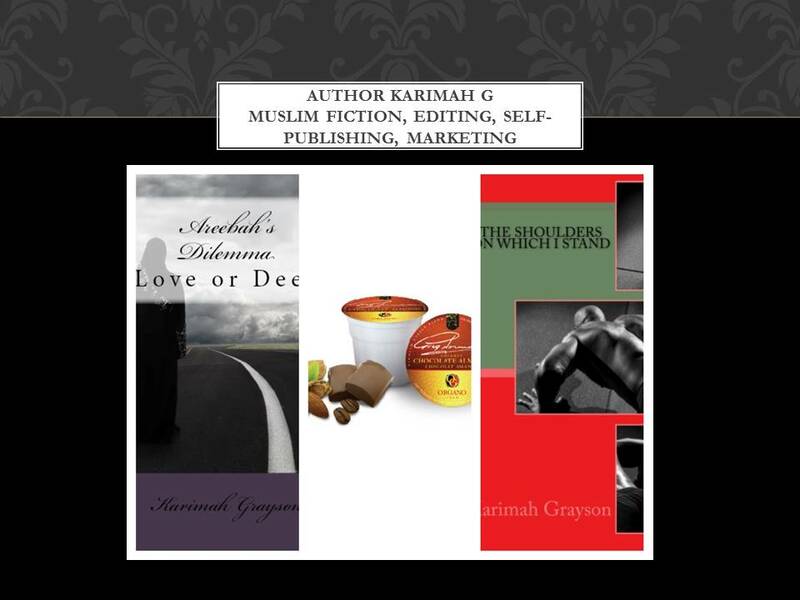 Buy 2 Boxes of Coffee and receive a free autographed book by Karimah Grayson of your choice. After losing her husband of over 20 years to cancer, Areebah felt she would never love again. One day she bumps into an old friend from thirty years ago. However, he is not Muslim and Muslim women are not to marry non-Muslim men. What will she do? Available via paperback or on Amazon Kindle. 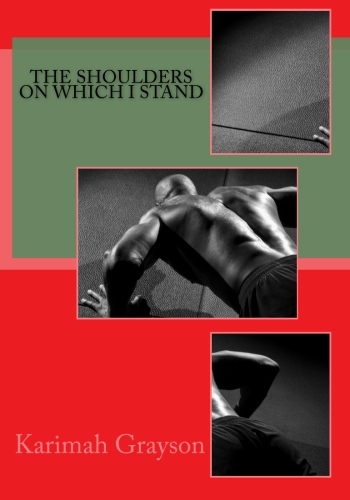 Click here to Purchase paperback. Or click here to purchase on Amazon. Available on Kindle The book is free on Kindle Unlimited. Love or Faith? Your choice. 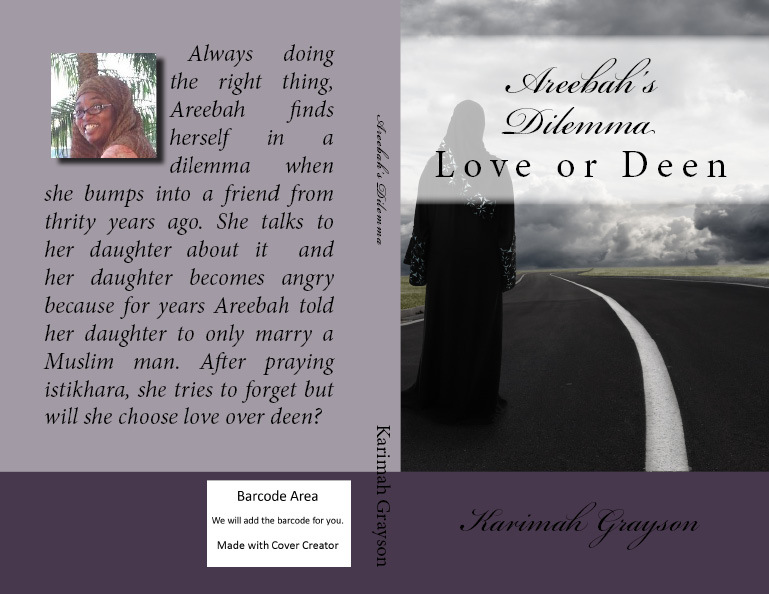 New book coming soon from Karimah Grayson, Areebah’s Dilemma.